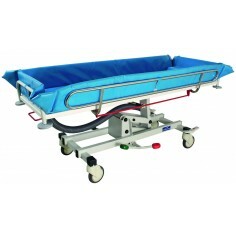 The Ocea shower trolley by Promotal unites comfort, hygiene, safety and accessibility. 3 636,00 € tax excl. 3 648,00 € tax excl.